Campaign for the American Reader: What is Carol Goodman reading? 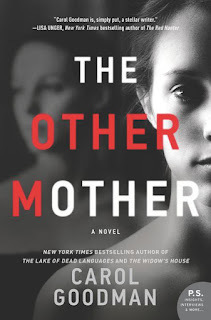 Featured at Writers Read: Carol Goodman, author of The Other Mother. 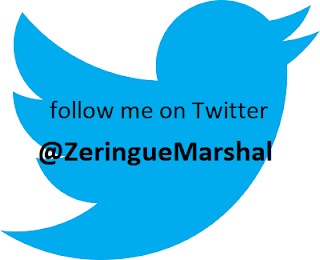 When the editor was kind enough to ask me to contribute to Writers Read I thought: “Aha! I’ve got this!” Usually such requests catch me in a lowbrow moment when I’ve just read the latest potboiler suspense novel. Not that there’s anything wrong with potboiler suspense novels—they’re what I write and I write them because I love reading them. In fact, I recently read two delicious ones: A.J. Finn’s The Woman in the Window and Greer Hendricks’ and Sarah Pekkanen’s The Wife Between Us, both compulsively readable novels featuring unreliable narrators, shifting identities, and some hard drinking. All my favorite things! But this time I also had a tonier response: I just finished reading Wuthering Heights by Emily Brontë. 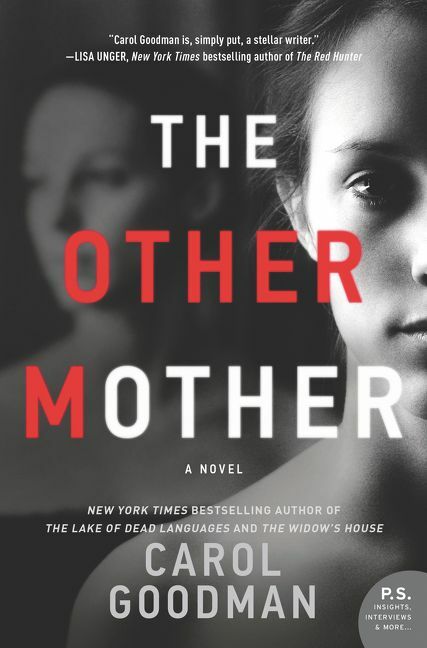 From the author of the internationally bestselling The Lake of Dead Languages comes a gripping novel about madness, motherhood, love, and trust. When Daphne Marist and her infant daughter, Chloe, pull up the gravel drive to the home of Daphne’s new employer, it feels like they’ve entered a whole new world. Tucked in the Catskills, the stone mansion looks like something out of a fairy tale, its lush landscaping hiding the view of the mental asylum just beyond its border. Daphne secured the live-in position using an assumed name and fake credentials, telling no one that she’s on the run from a controlling husband who has threatened to take her daughter away. Daphne’s new life is a far cry from the one she had in Westchester where, just months before, she and her husband welcomed little Chloe. From the start, Daphne tries to be a good mother, but she’s plagued by dark moods and intrusive thoughts that convince her she’s capable of harming her own daughter. When Daphne is diagnosed with Post Partum Mood Disorder, her downward spiral feels unstoppable—until she meets Laurel Hobbes.